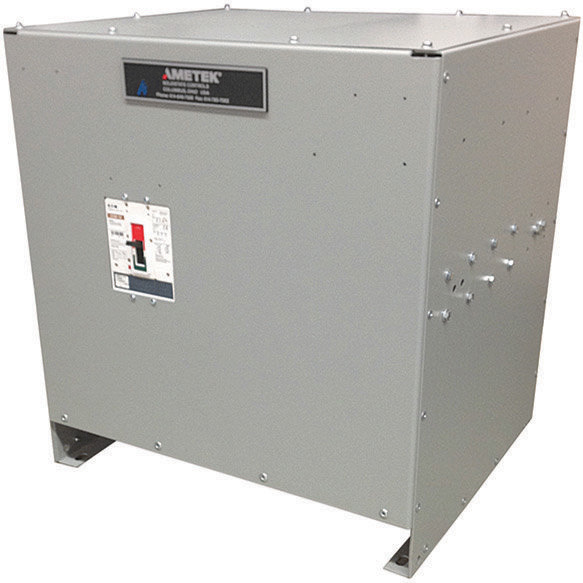 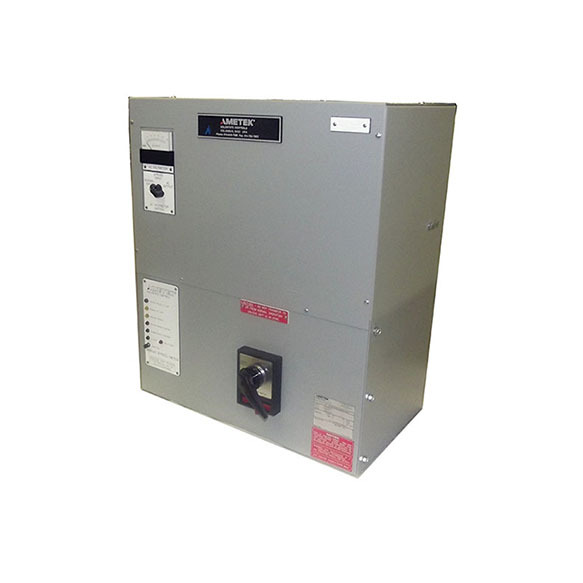 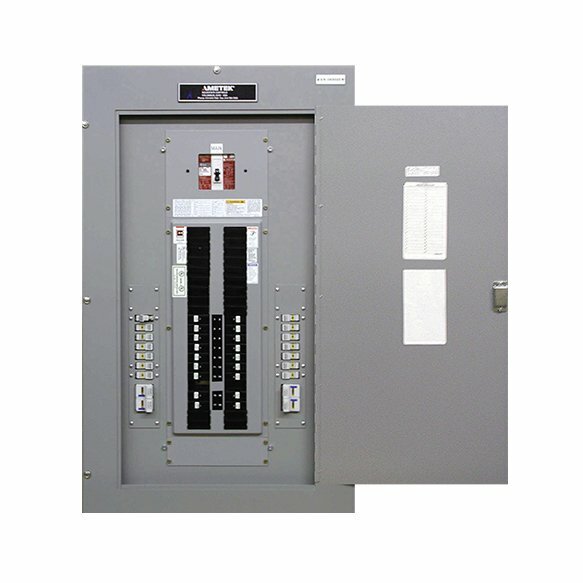 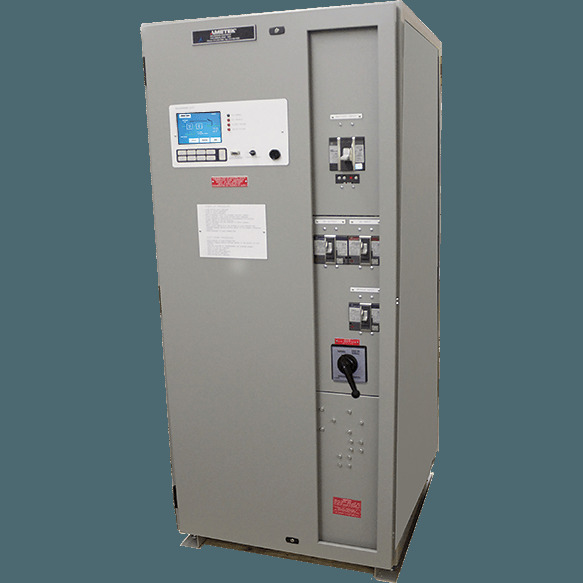 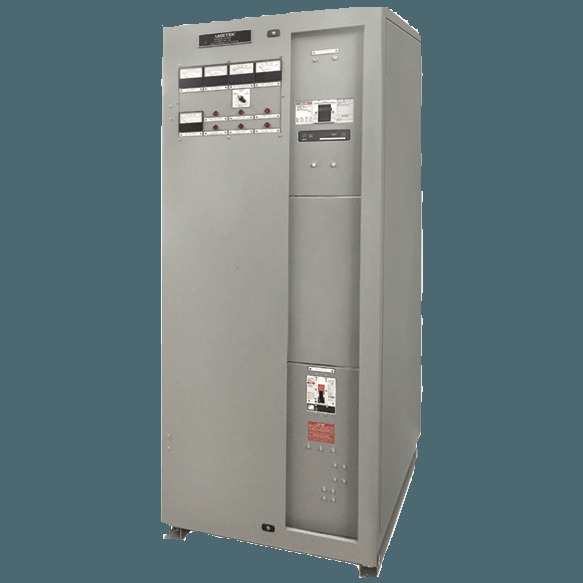 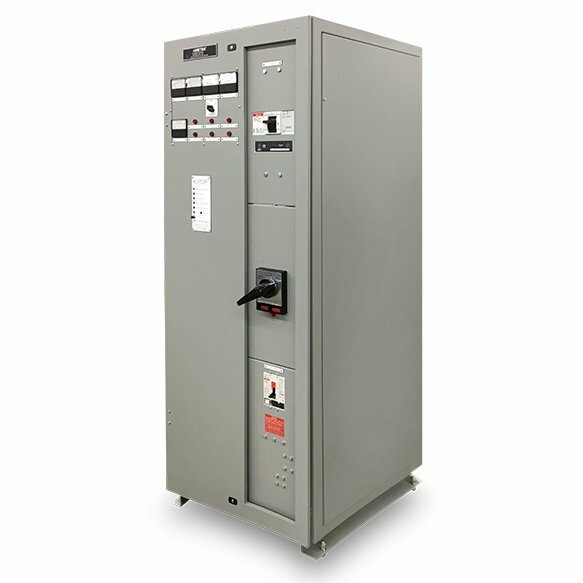 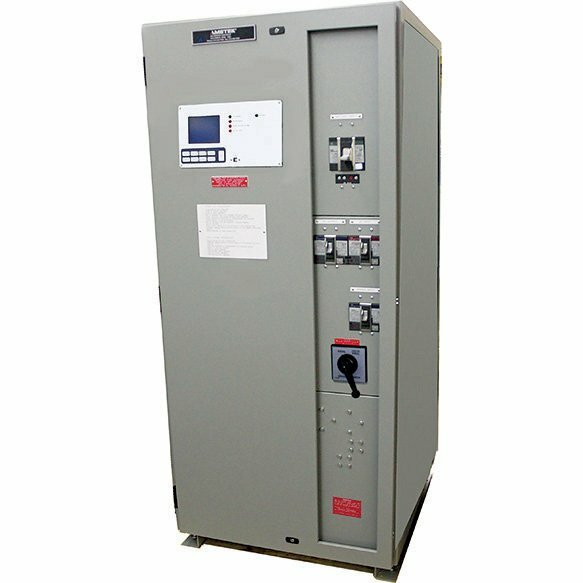 The ISN Series power conditioners are ferroresonant regulating transformers housed in single system enclosures. 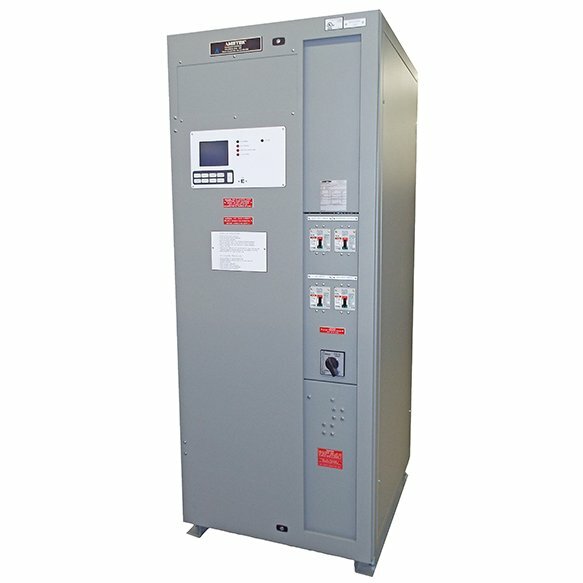 These units are designed to accept a widely varying AC input voltage, while simultaneously producing a well-regulated, filtered AC output. 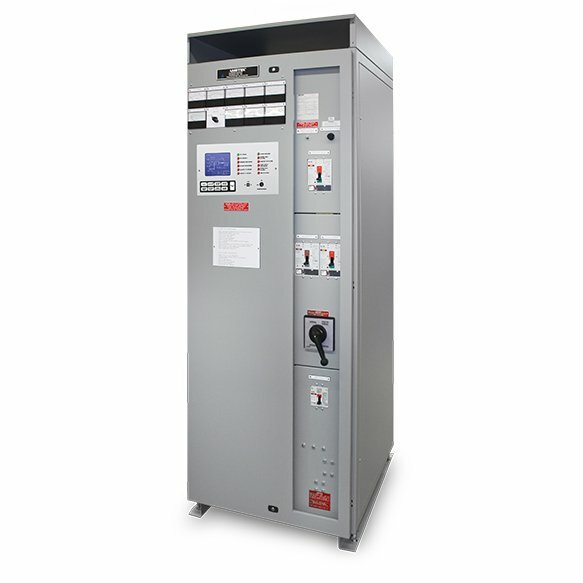 ISN Series units have the unique characteristic of being short circuit protected so that overloads and short circuits on the secondary side are not reflected back to the primary.